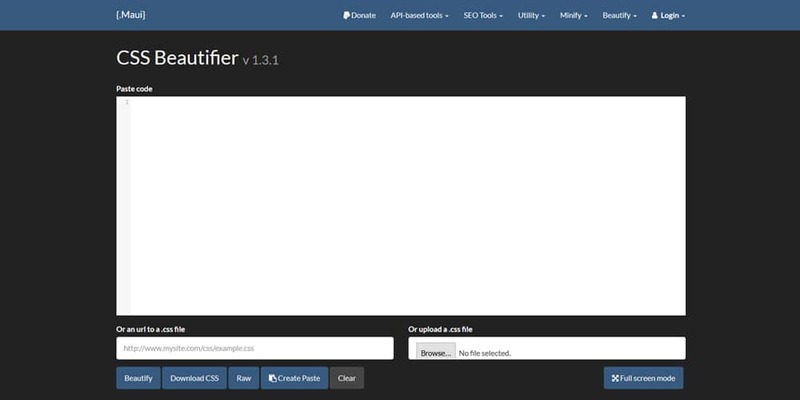 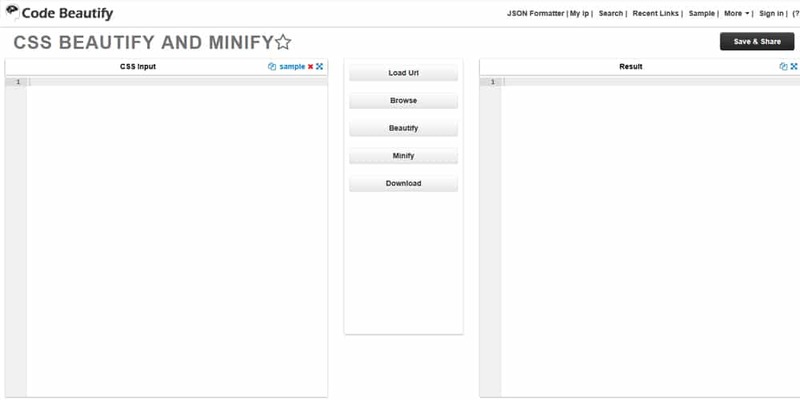 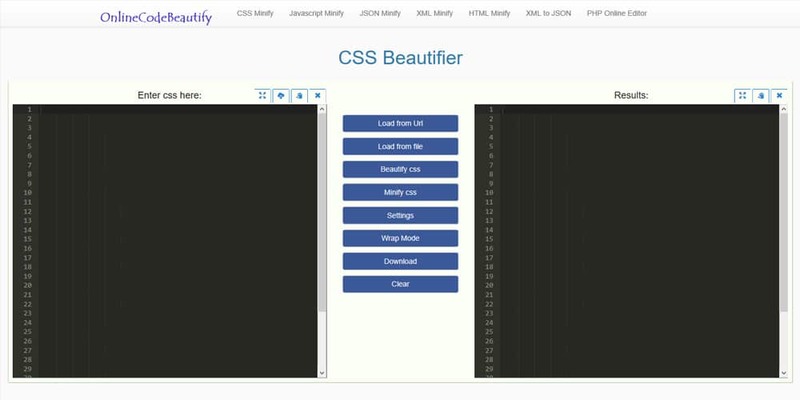 CSS Beautifier tools are used to beautifully format a cultured CSS code for better manageability. 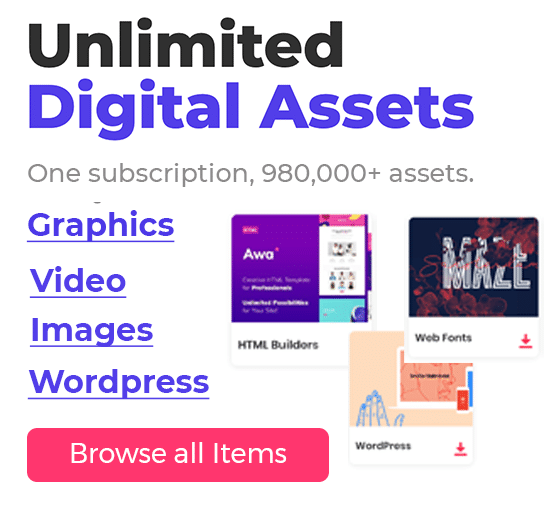 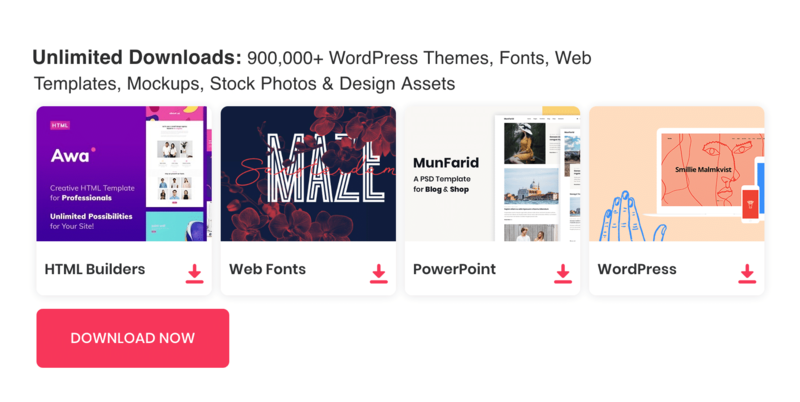 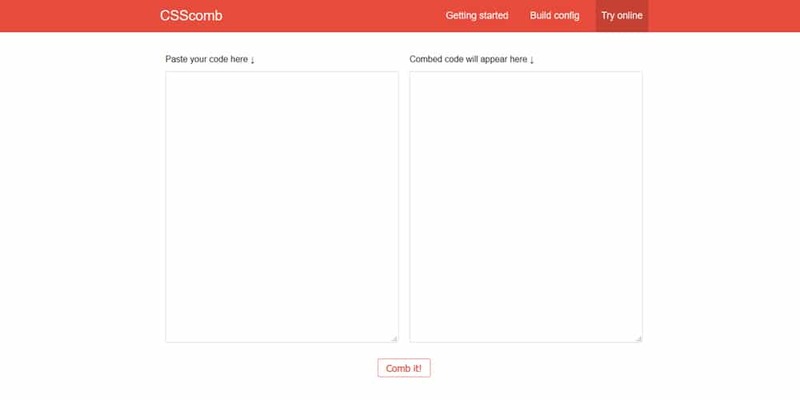 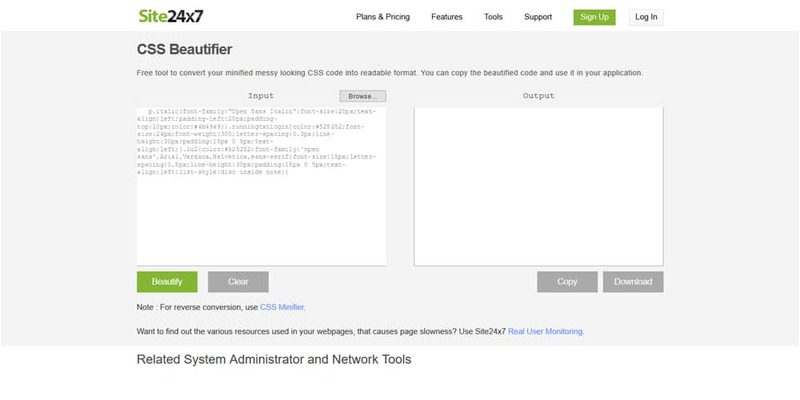 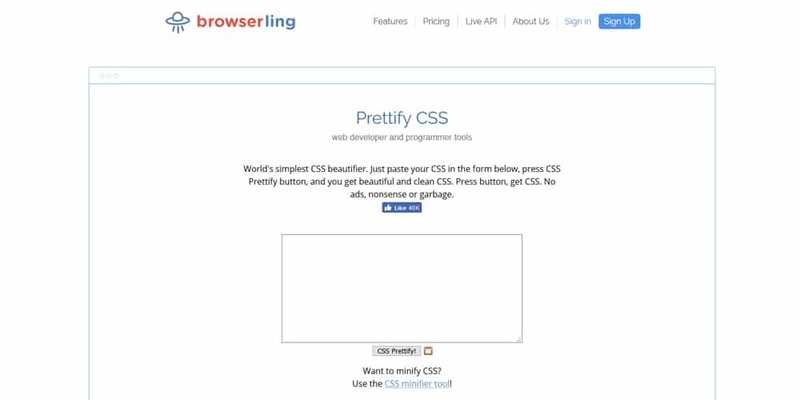 These tools can beautify CSS in a matter of seconds. 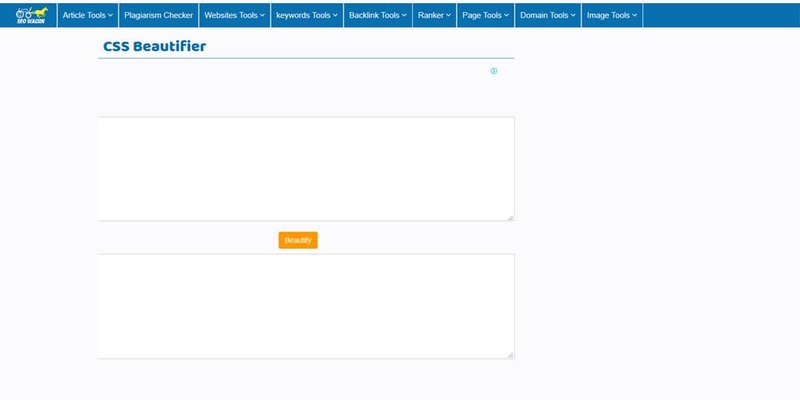 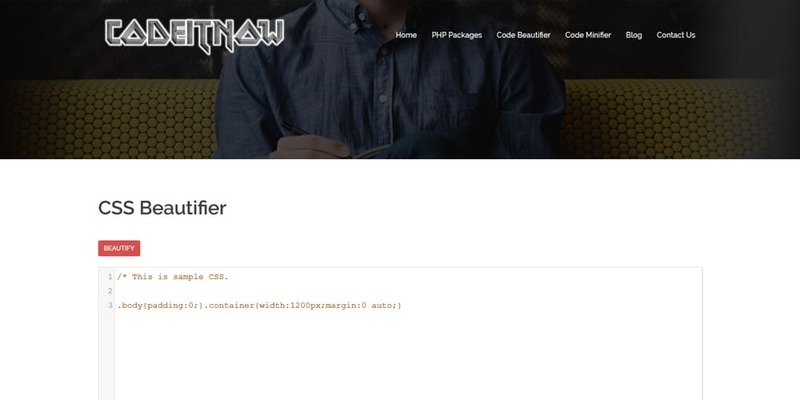 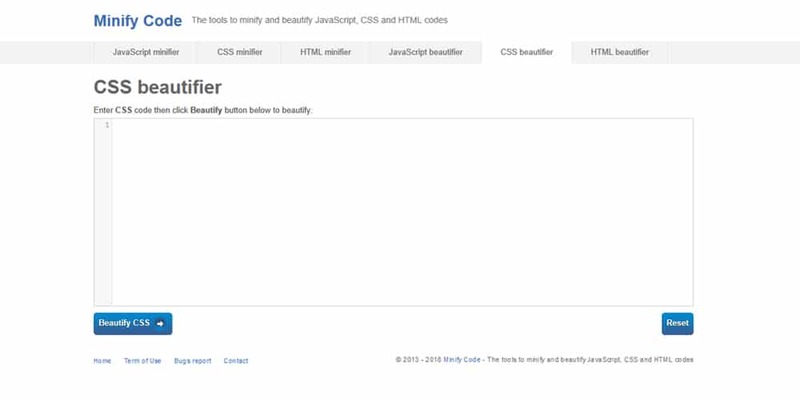 When you are coding websites, there are two things you want to have. 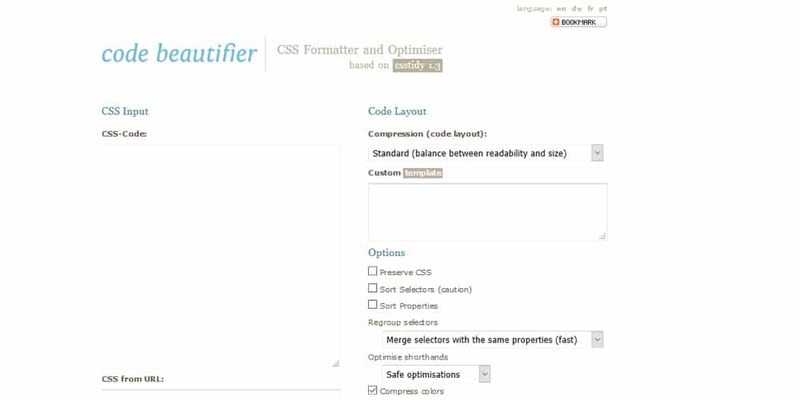 one is a very well formatted code and the second is a minified code. 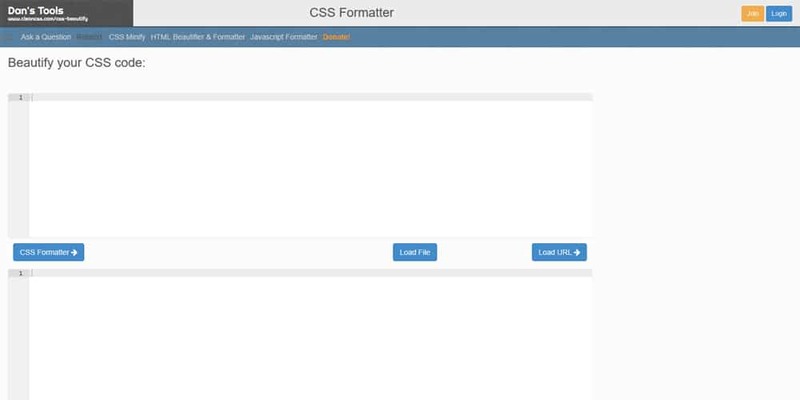 A well-formatted code means it can be easily managed in the future. 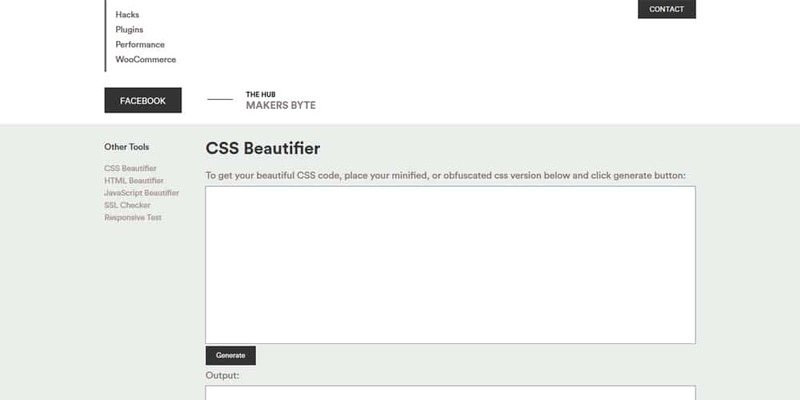 CSS formatting is important if you work with a team or for a client. 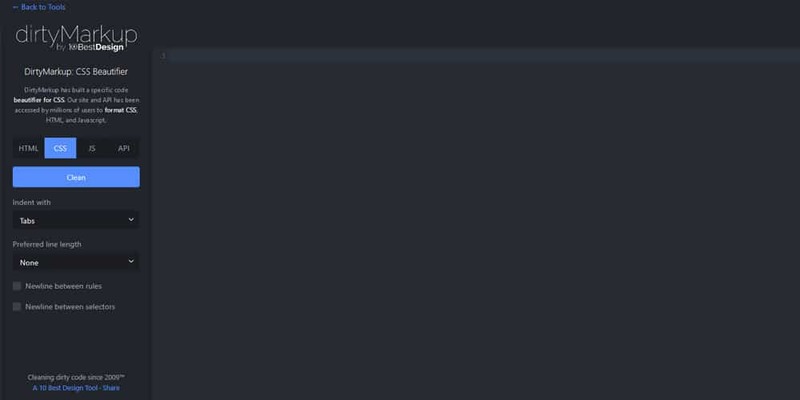 It helps to easily understand the code when further changes or edits required. 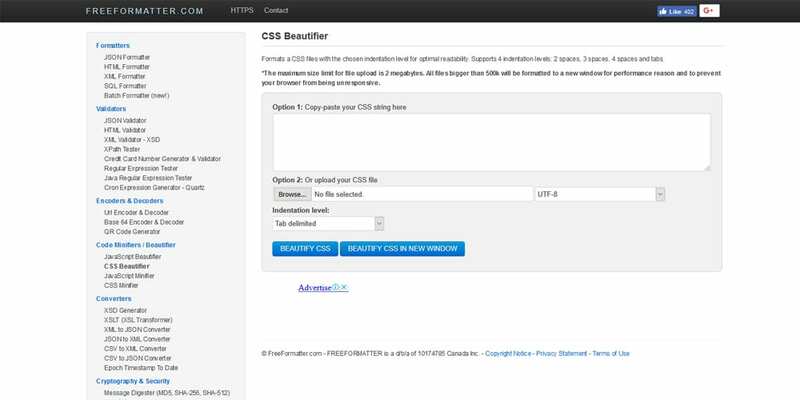 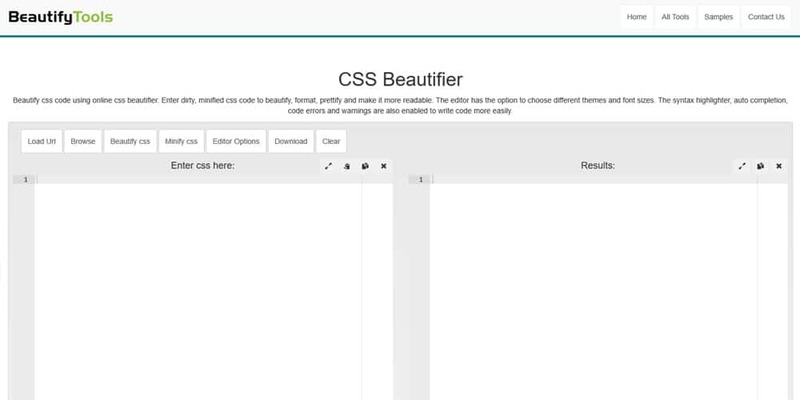 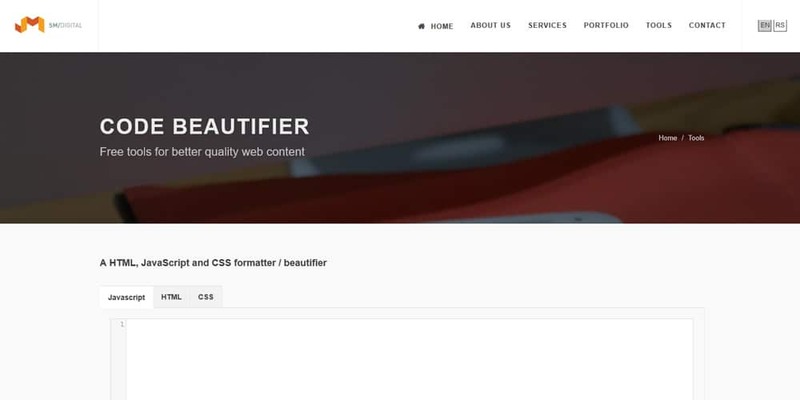 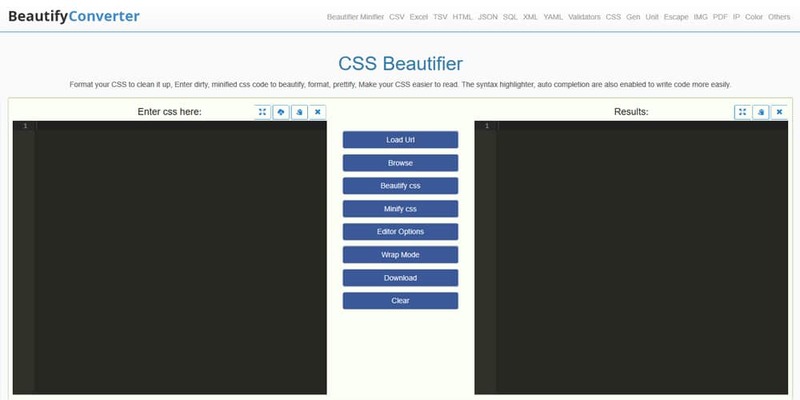 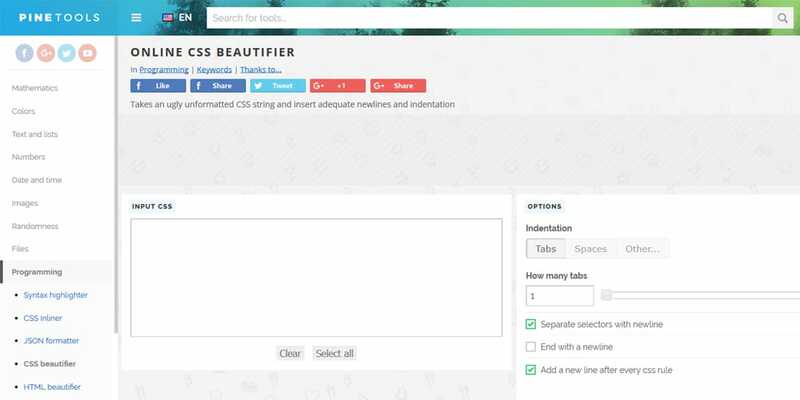 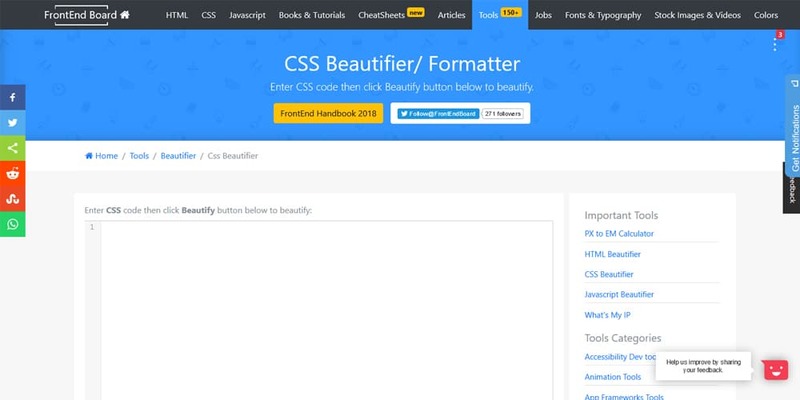 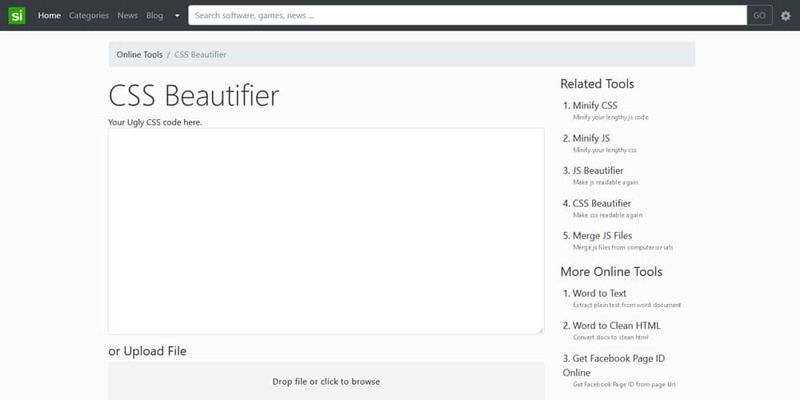 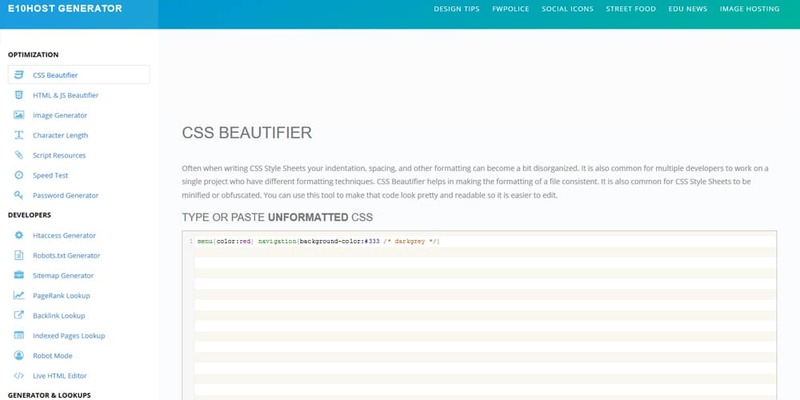 Please check through below CSS Beautifier tools, they help you format your CSS to the style you prefer. 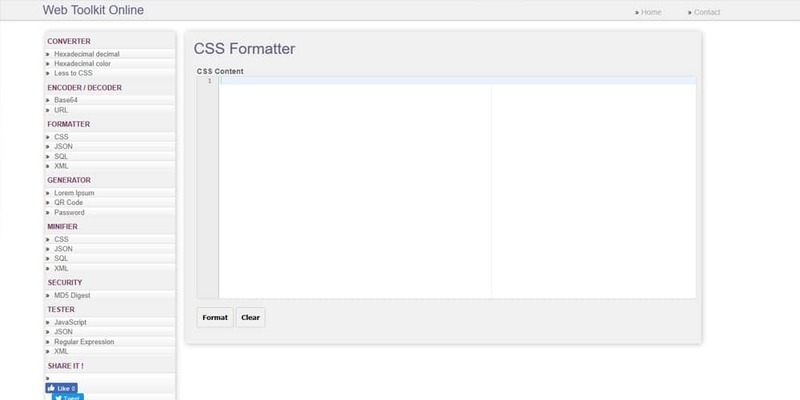 They will insert adequate newlines and indentation also delete unwanted white spaces.